Welcome to Stop 17 of the Consequences Audio Tour! If you’re in a hurry to listen to Chapter 17: CONDOMS IN A SUITCASE, hurry over to AMANDA SIEGRIST’S Author Blog RIGHT NOW! You: Hey, what’s with the password-protected post right beside this one? What’s the password? What’s inside? Me: Run run to AMANDA SIEGRIST’s Author Blog to find out! Got a few minutes? Please use them to meet another of the amazing people hosting the Consequences Audio Tour! 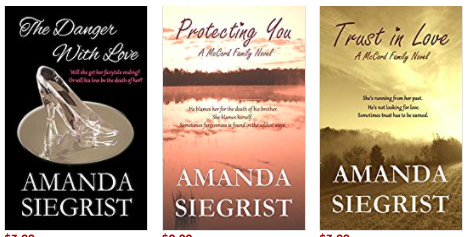 Today’s host is the amazing, astounding, awesome author AMANDA SIEGRIST—all she needs is a happy ending, and that’s also what she gives you when you read her stories. & bloggers, sign up for Amanda’s Master Blogger List. Amanda and I met on GoodReads. And then FB. And then Instagram… and then she invited me to celebrate Christmas in July. Because she really loves Christmas. And it was the first Facebook author hop I’ve been on that was… like… fun. Like… ridiculously fun. So if she ever invites you to hop or party–just say yes. Trust me. and you can sign up for it HERE. What with a new release upon new release and busier than a pack of Canadian beavers,I am so very very grateful Amanda agreed to be part of the Consequences Audio Tour, and I hope her readers–and you–appreciate the … complicated… “Condoms in a Suitcase” chapter. 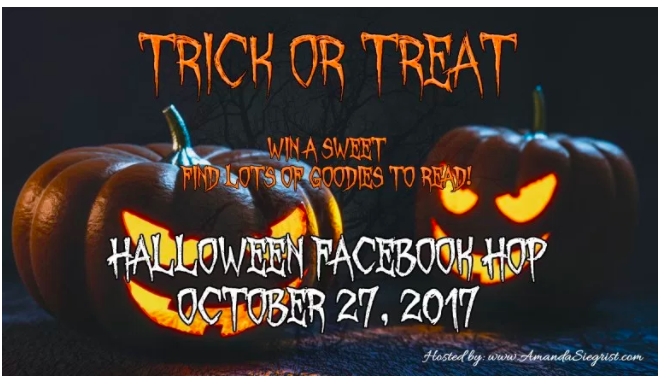 And you–get over to her blog and listen – read – enjoy CONDOMS IN A SUITCASE, and don’t forget to enter our fabulous raffles.